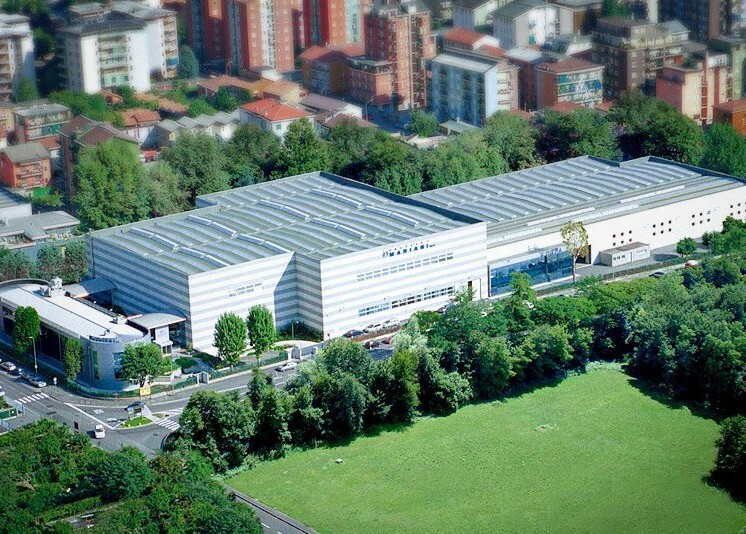 145 countries will attend the EXPO 2015 and you will have opportunity to see many products Fratelli Mariani applied in different ways and places. Our factory doors are open to all EXPO 2015 visitors! 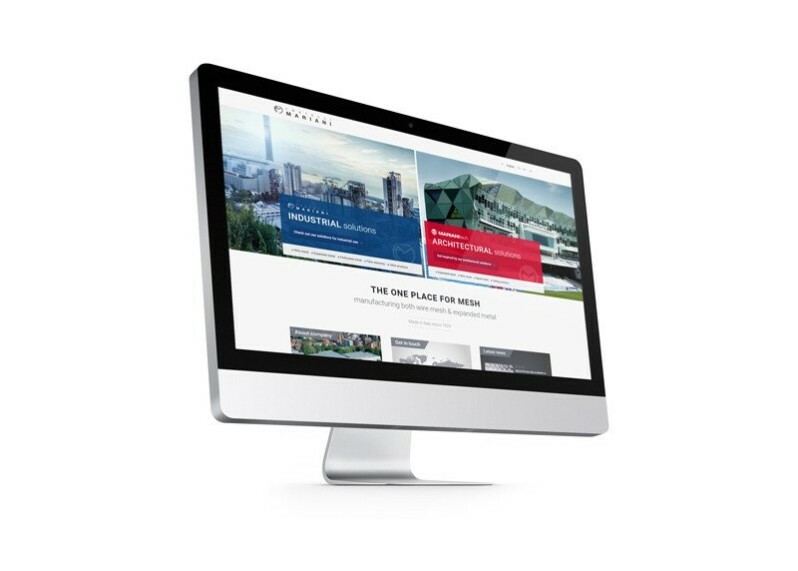 We hope this brings our product line closer to you – our dear customers – and makes it easier for you to find the right solution to your problem! 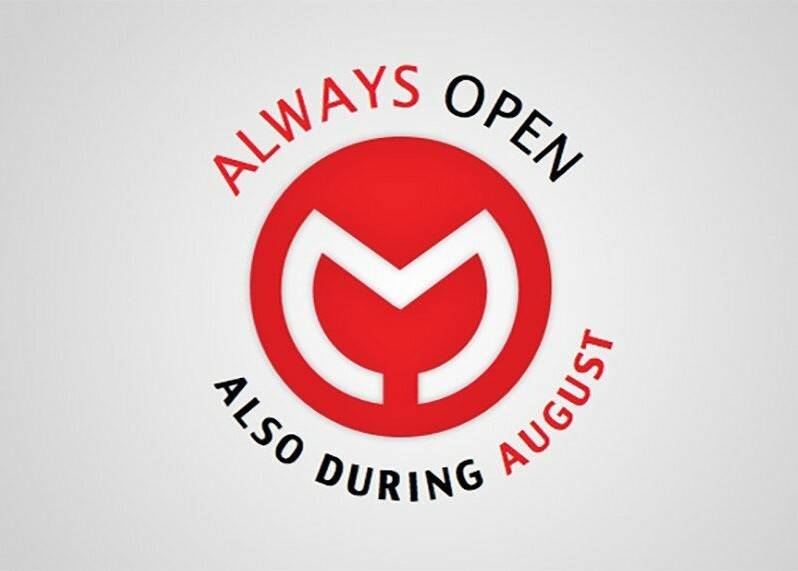 MARIANItech® will also be open during August in order to give you continuous support in your projects and to answer your inquiries sent to us a info@marianitech.com. 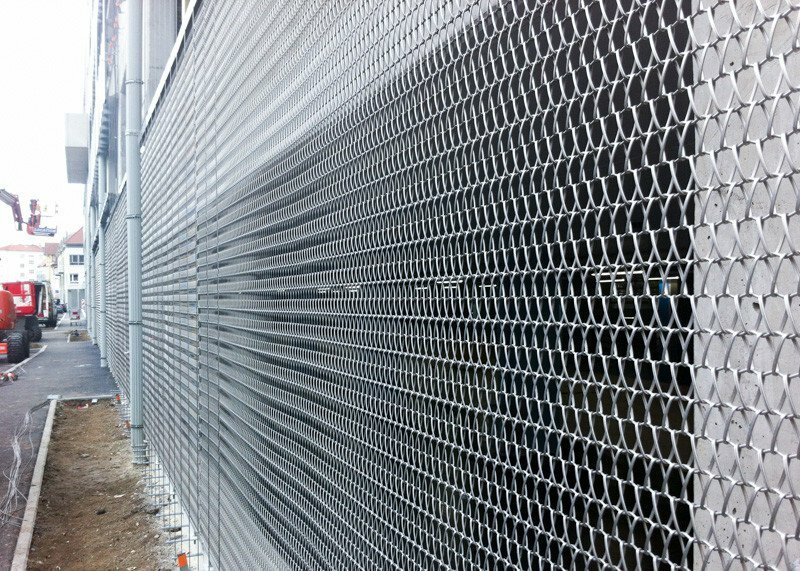 MARIANItech® presents three new innovative fixing systems for Expanded metal and Wire mesh. 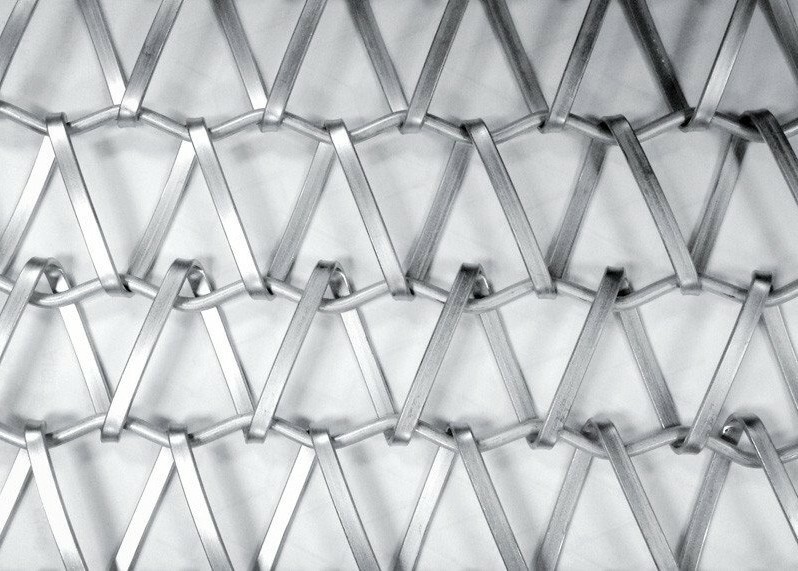 Monofix and Duofix are intended for fixing of Expanded metal and the Cable Fix is intended for fixing of wire mesh. 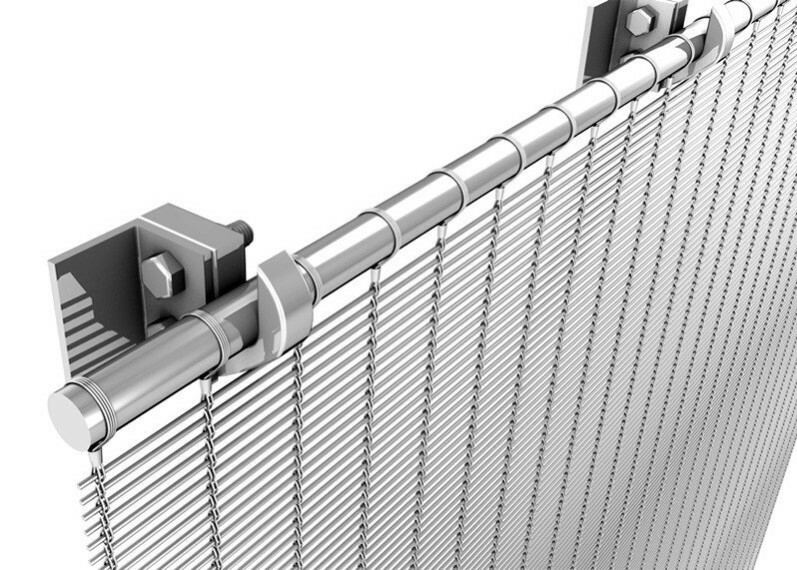 All three systems provide an easy way to unobtrusively attach panels to understructure while still being very light and inexpensive. At the holiday season we would like to thank those who made our progress possible. 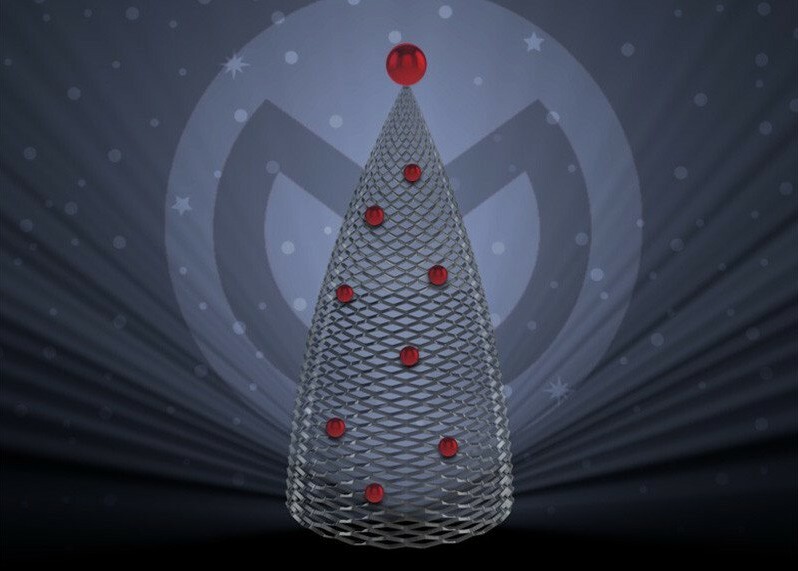 We wish all our customers, partners and friends a Merry Christmas and a Happy New Year 2014. 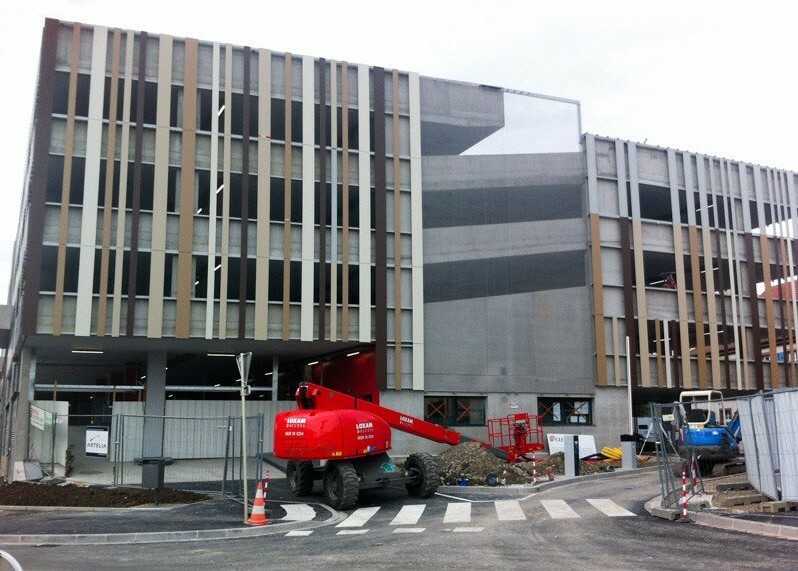 New MARIANItech® project in France with SPIRAL 35 spiral mesh installed at Colamar parking as facade. 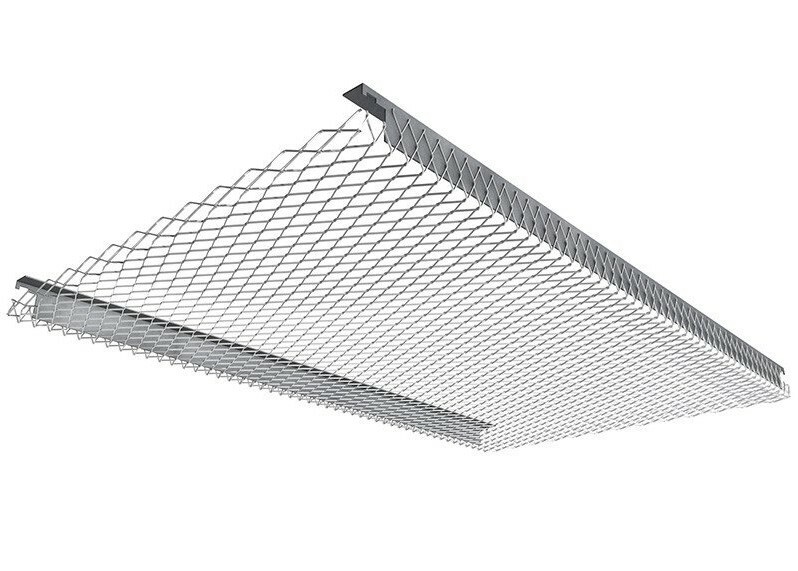 Our completely new product range of ceiling systems will create a new atmosphere in every interior space. 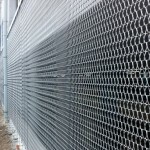 We offer different types of expanded metal panels that can be applied to ceiling in multitude of ways, depending on your needs.